Dr. Perry talks with Dr. Emily Splichal about the Functional Foot and Barefoot Training. 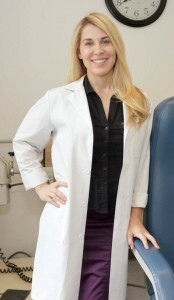 Dr. Emily is a Doctor of Podiatry and an expert on foot mechanics in relationship to human movement. Don’t this episode. A must listen!! She is one of my most absolute favorite people and a wicked smart Doc who is jacked to the max with fitness.